What hardware does KJ6WZS use? The repeater consists of a Kenwood TKR-850 25 watt repeater with a Wacom 6 cavity duplexer. 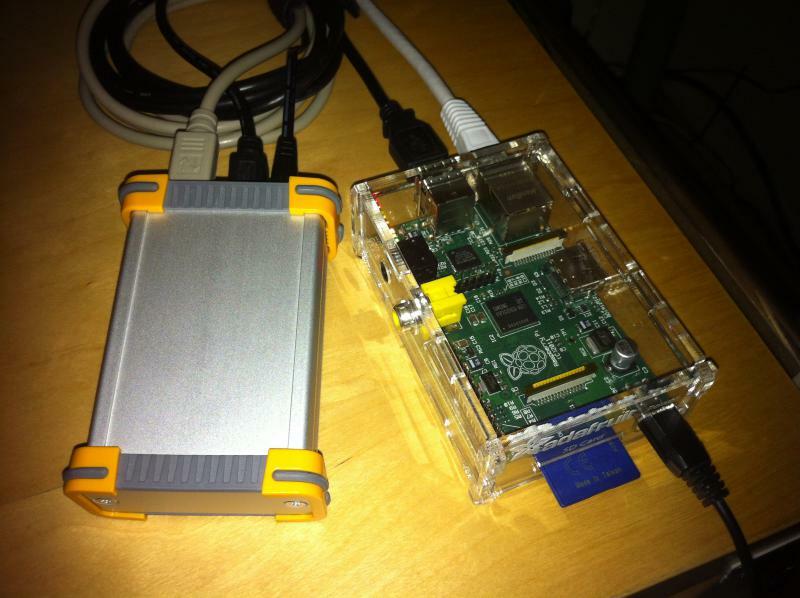 It uses a MMDVM ZUM Pi board, controled by a Raspberry Pi running the latest Pi-Star software. It is running ircDDB. Shown above is a worldwide live feed for ircDDB. Anyone that registers to be visible (as everyone should) will show up in the live feed when they transmit. This can also be useful for trouble shooting, or testing range, as it shows dropped packet percentage. But DStar is too expensive! This is a common opinion from many hams. However, some recent radios make this argument a little harder to stand by. The handheld ICOM ID-31 can be had for just under $300, or about $235 used. 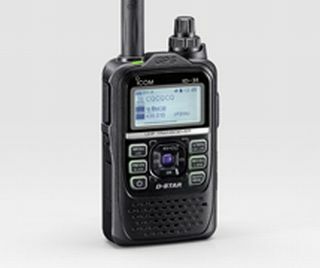 It has a built in GPS, and can record tx and rx audio to a micro SD card during digital or analog use, plus tons of extra features, like DSTAR's APRS forwarding, etc. A DVRPTR_V1 with a AMBS module is about $200, and can make many radios into a dstar capable radio.